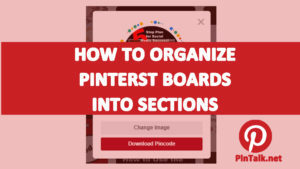 Here is a quick Pinterest tutorial on how to move Pinterest pins from one Pinterest board to another. 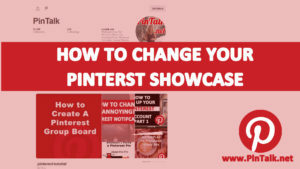 This is a new feature added by Pinterest engineering. 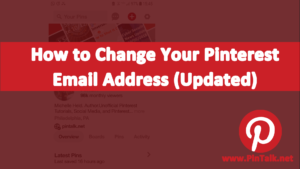 In the past, users could edit a pin to change which board it belonged to or delete a pin entirely. 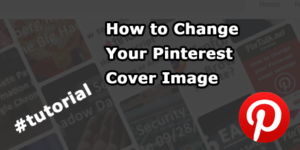 The “move pins” functionality works the same way, but also allows Pinterest users to copy pins rather than just change which board a pin belongs to. 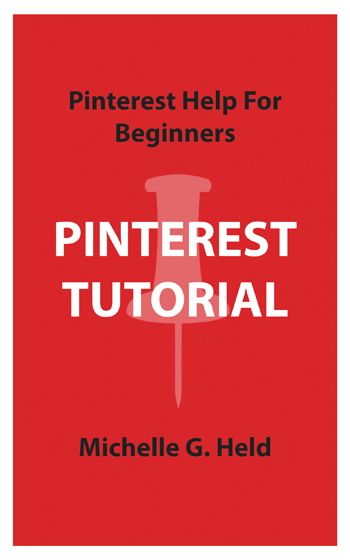 Note: Moving a Pinterest pin moves it to the top (last in) of the new Pinterest board. The Move Pins button is not currently available on Android or iOS mobile apps. 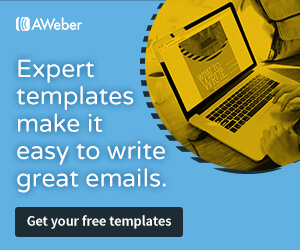 Users can still move a pin the old-fashioned way by editing the pin.